When we reflect on things such as hunger in the world, we have two choices: We can do nothing, or we can do something. 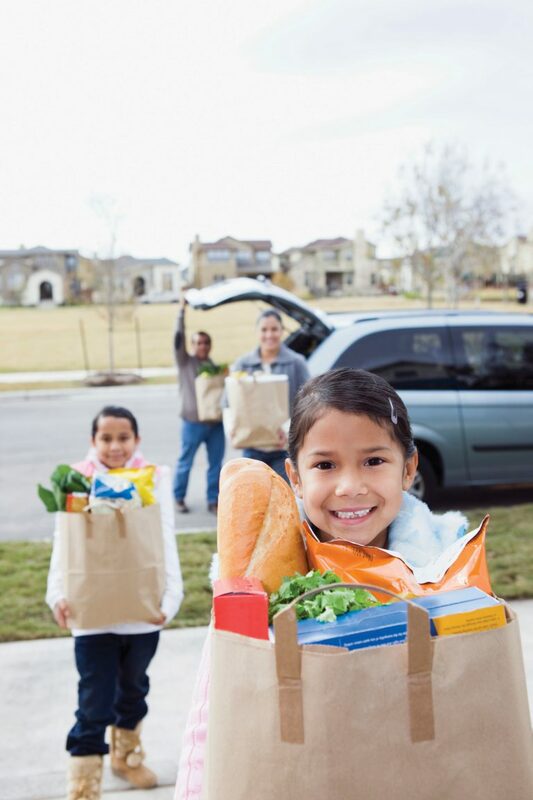 On the website you’ll find ideas for your family to feed the hungry together. Pot of Gold for April 2, 2019 Epiphany of Our Lord Church shared a post.